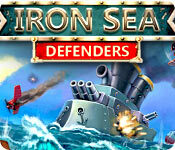 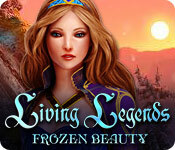 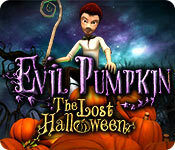 AFeroN Games - Download PC Games by tag Halloween Games. 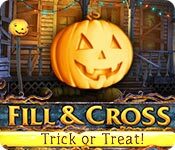 Download PC Games with tag Halloween Games. 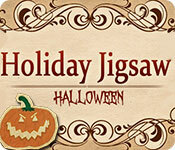 Find out what happened to Halloween! 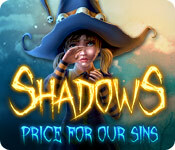 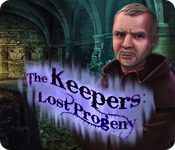 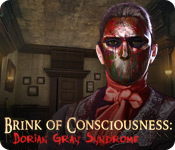 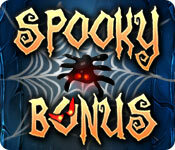 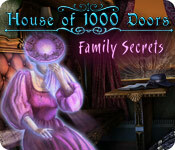 Sinister secrets await you in this adorably ghoulish game!